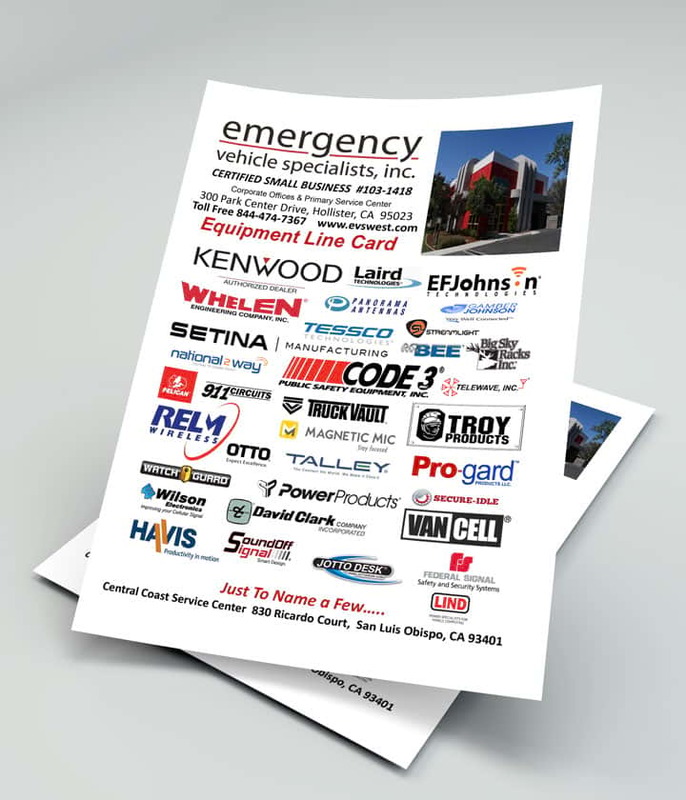 Two-Way Radio - Emergency Vehicle Specialists, Inc. The staff at EVS has over 40 years of experience with. Our president, Steve Haynes, worked in radio communications for years before starting EVS, so he understands the ins and outs of the technology. 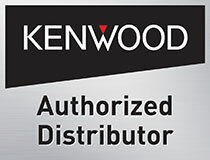 We provide products and services across a wide range of manufacturers, including Kenwood, Bendix King, and EF Johnson. Our communications department offers radios, parts, and accessories for Motorola, Harris, and many others with competitive pricing and excellent service. You can contact us for any of your two-way communication needs. Our team at EVS has the tools and equipment to complete projects of all sizes. Whether you need a small repair or a full upfitting, we can handle the job. We value quality and efficiency, so we will work quickly to provide you with the best possible technology. Our trained technicians know which products and manufacturers are the best in the industry, and they work on all types of vehicles. You can trust EVS to help you with your project, and you can call us with any questions or requests.